..under the schedule tab. Just click on that tab in the list of tabs on the left or near the top of the page. 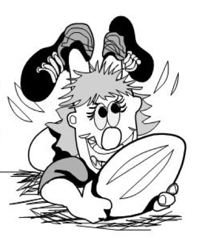 AYRU 'U-15' Spring 2019 Schedule of Events-moved to the 'schedule' page. Just click on the tab above to access that page. WATCH HERE FOR FUTURE CLINIC ANNOUNCEMENTS! 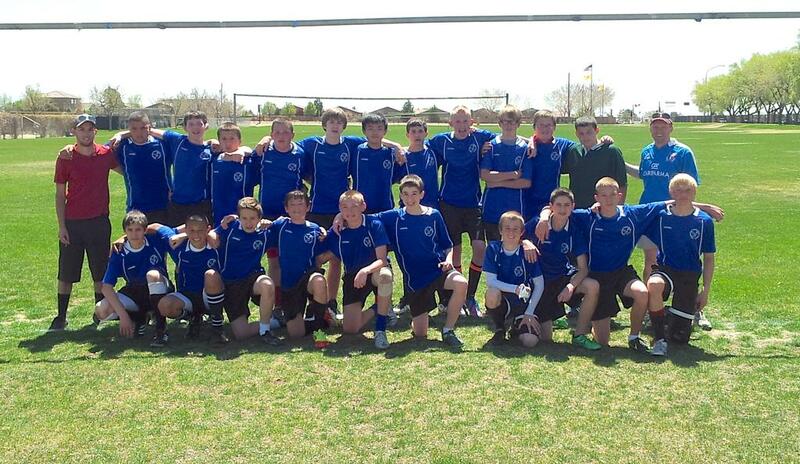 Please email nm_ayru@yahoo.com for more details on future clinics. 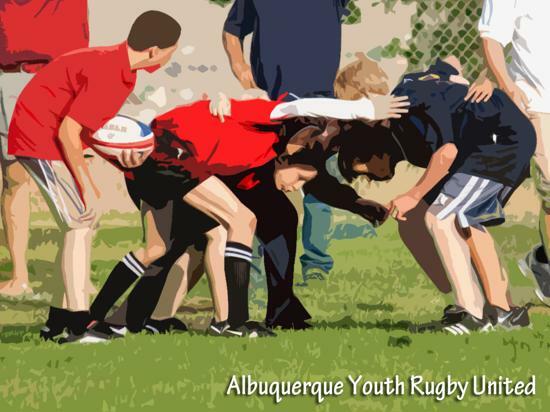 The AYRU is a 15-year old non-profit, all volunteer organization dedicated to developing boys and girls youth rugby in Albuquerque, and is sanctioned by USA Rugby (governing body for all rugby in the USA). 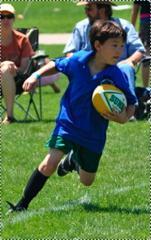 We play non-contact rugby for all ages 7 and up, and contact rugby for ages 13 and up. Our Spring 2018 season kicks off in February with practices, and matches begin in March. 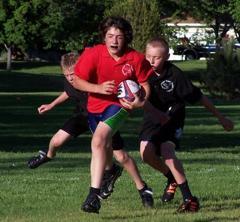 Four AYRU clubs serve the ABQ area and are waiting for you and your family to join! EMAIL us at nm_ayru@yahoo.com with any questions or for more information. Welcome to our website - JOIN US! We'd appreciate if you'd would click on the "Create an Account" tab at the top of the page and sign up as a member of our site. By creating a new account you will be added to our secure and automated email list advising you of all AYRU information, events, registrations, and team activities. 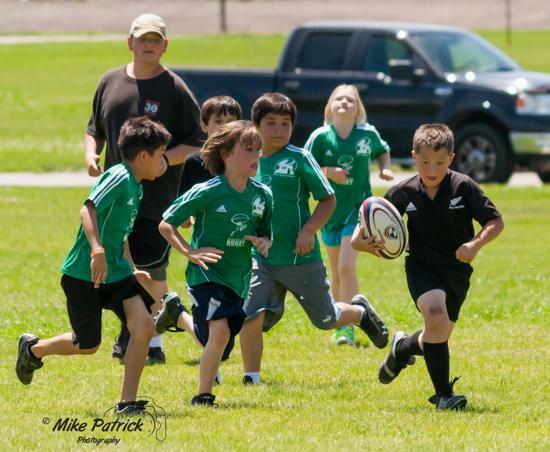 ©2019 Albuquerque Youth Rugby United / SportsEngine. All Rights Reserved.